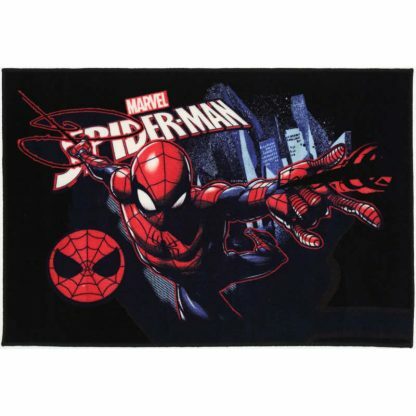 Here is a fabulous Spiderman Swinging Rug which will make the perfect addition to the kids room. 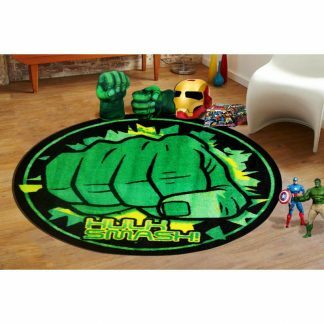 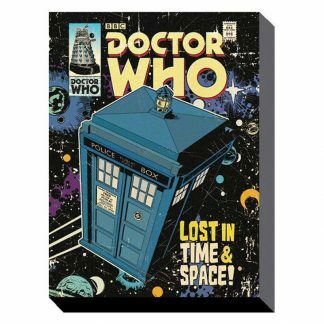 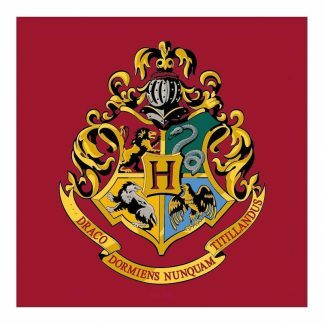 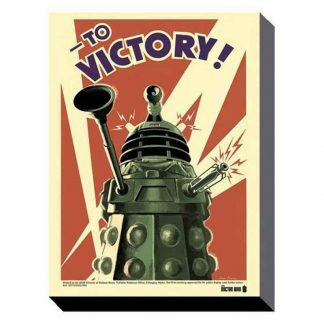 Made in Egypt from 100% nylon this durable large printed rug measures 100 x 150cm. 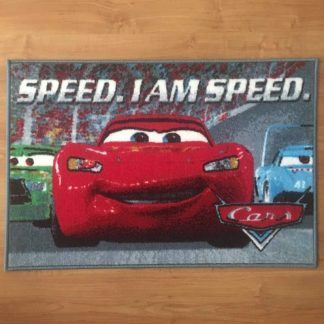 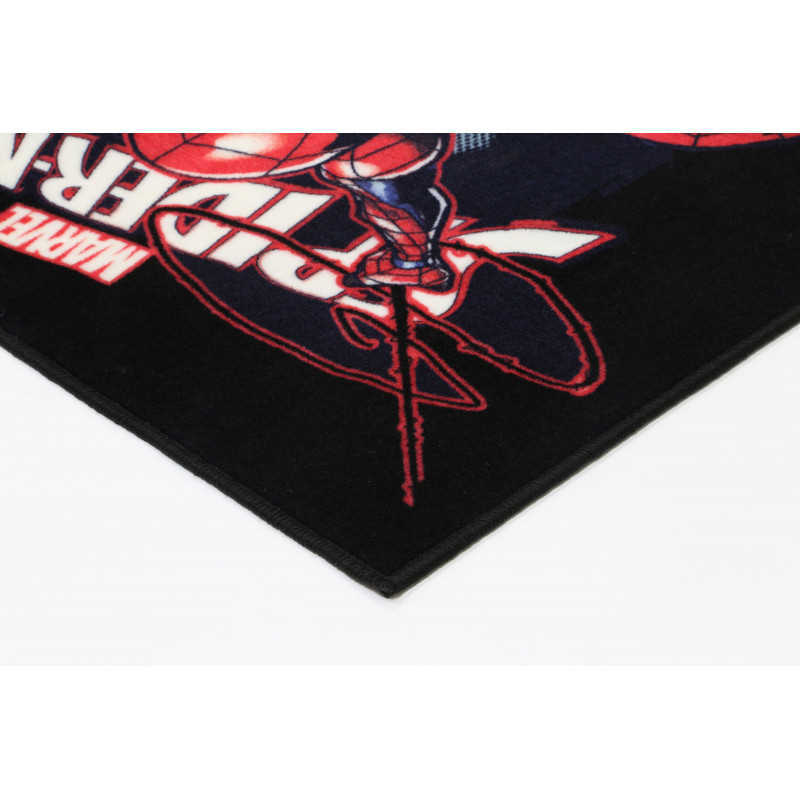 This durable rug is machine washable, non shedding, allergy free and comes with a non slip rubber backing. 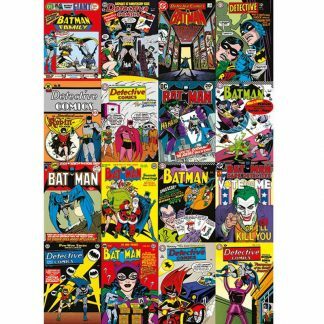 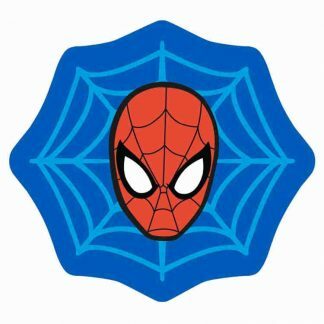 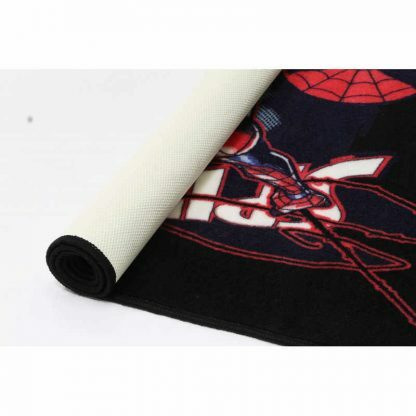 Officially licensed this Spiderman rug will start or finish off that special room. 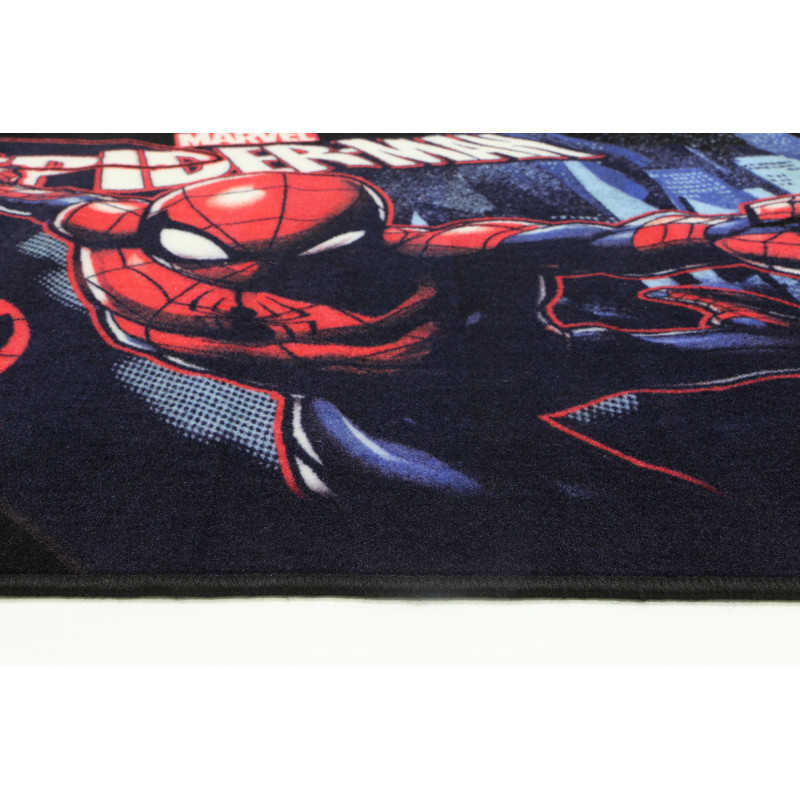 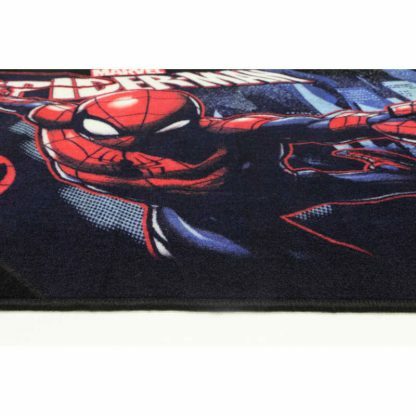 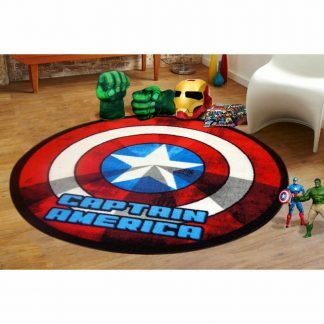 Grab this well sized Spiderman rug designed and made by Marvel whilst stocks last!